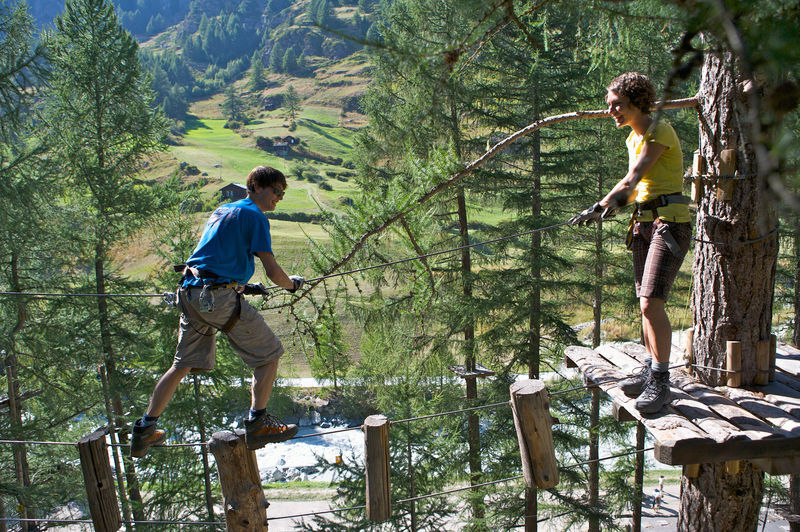 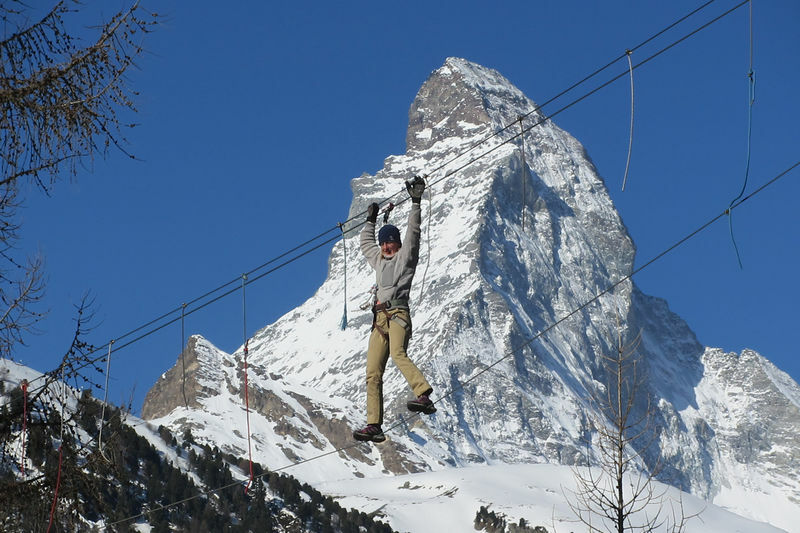 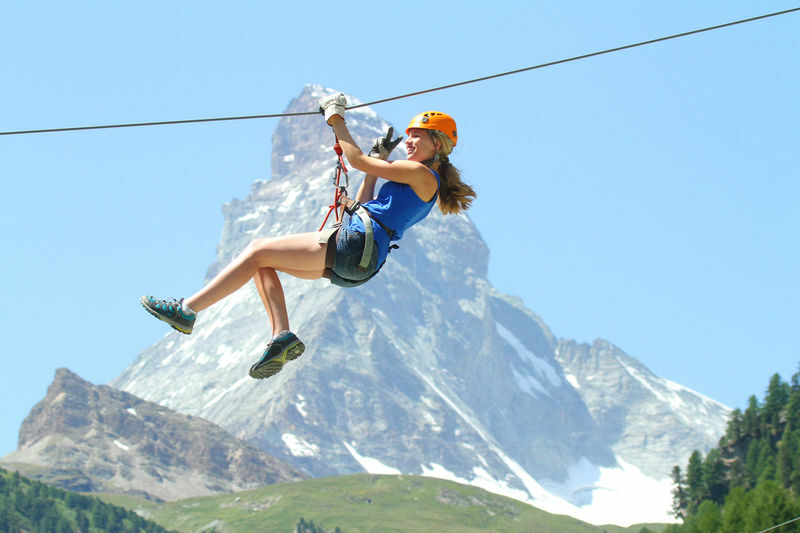 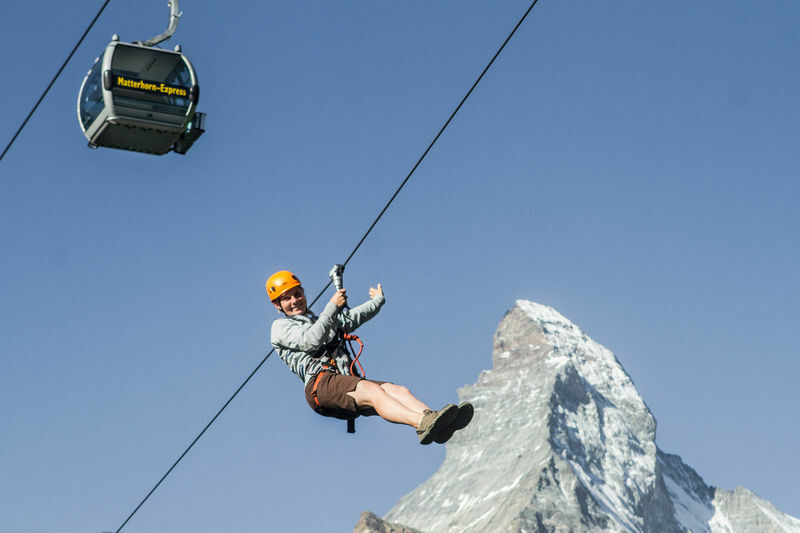 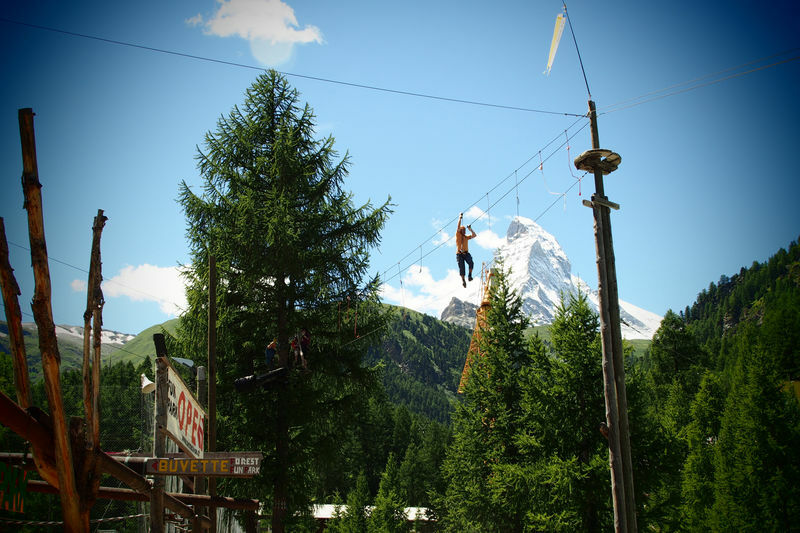 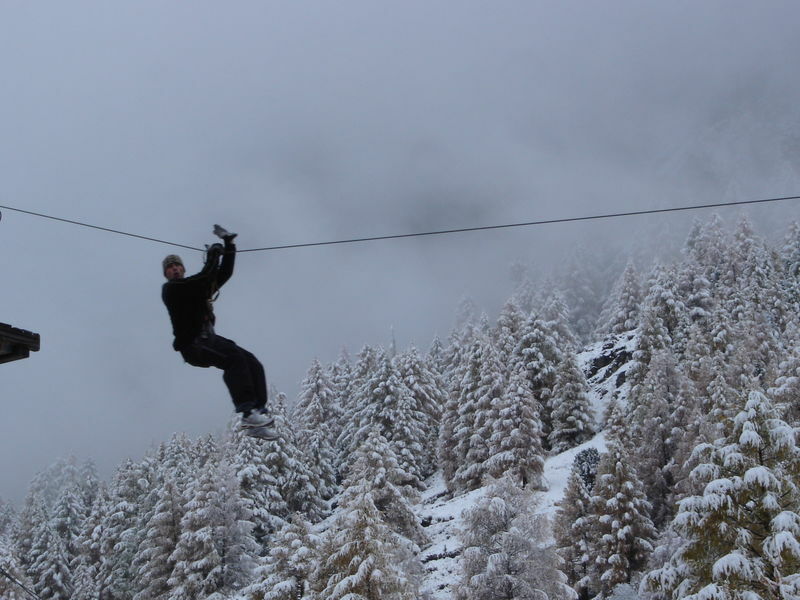 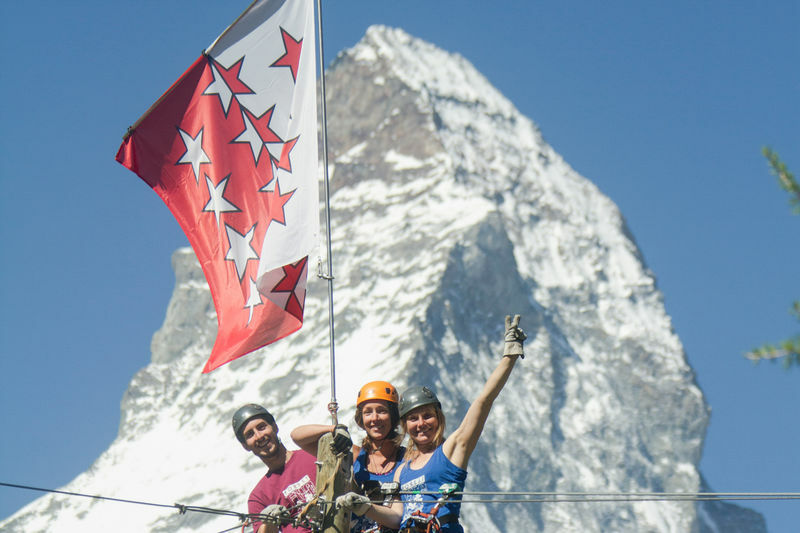 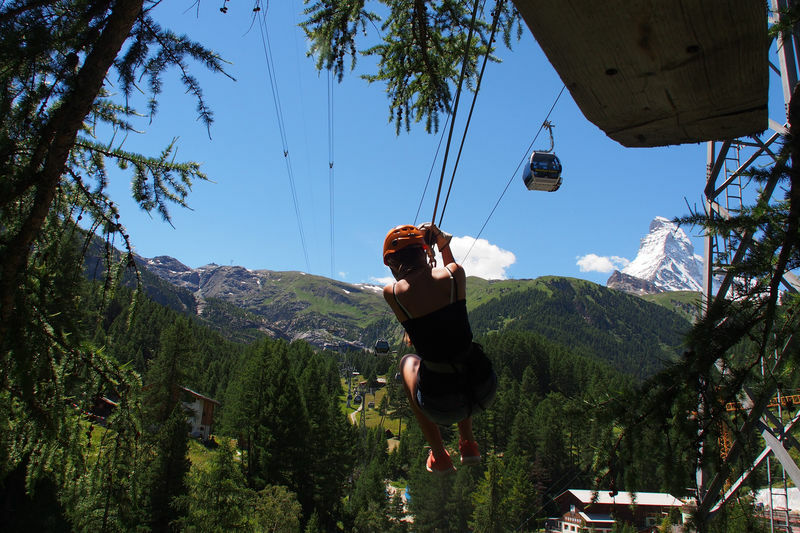 The Adventure park is situated in a calm location at the end of the village, direction Matterhorn. 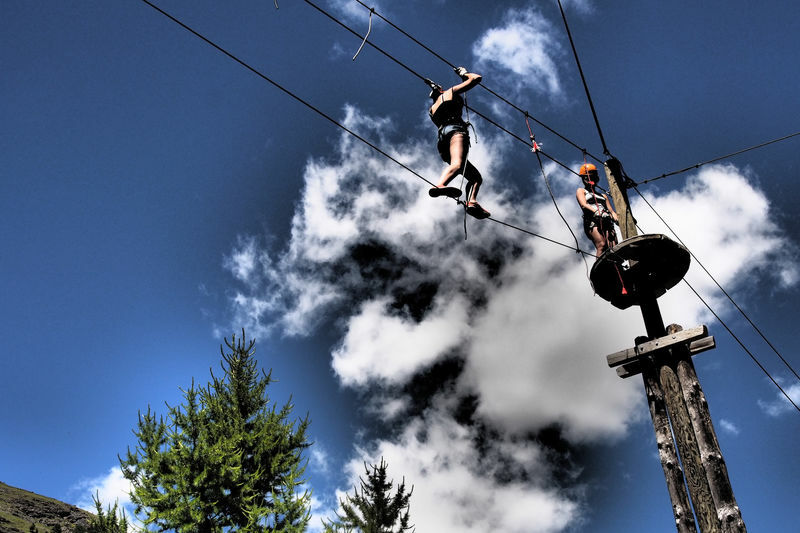 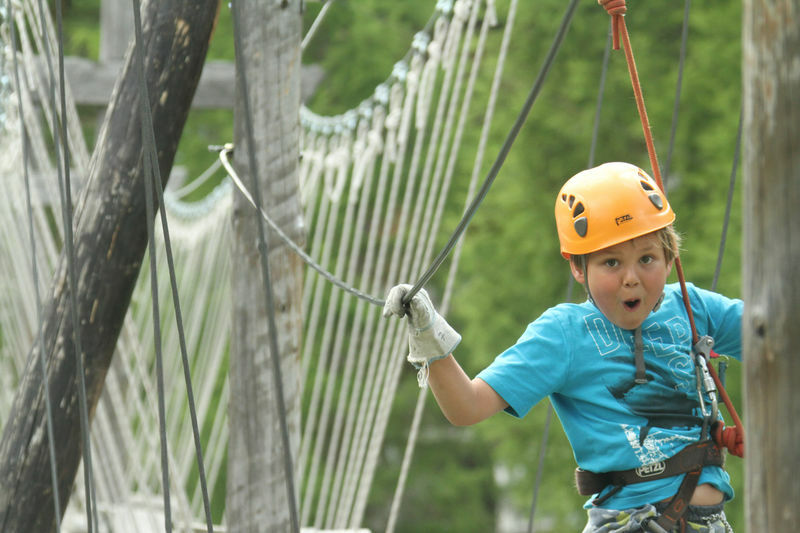 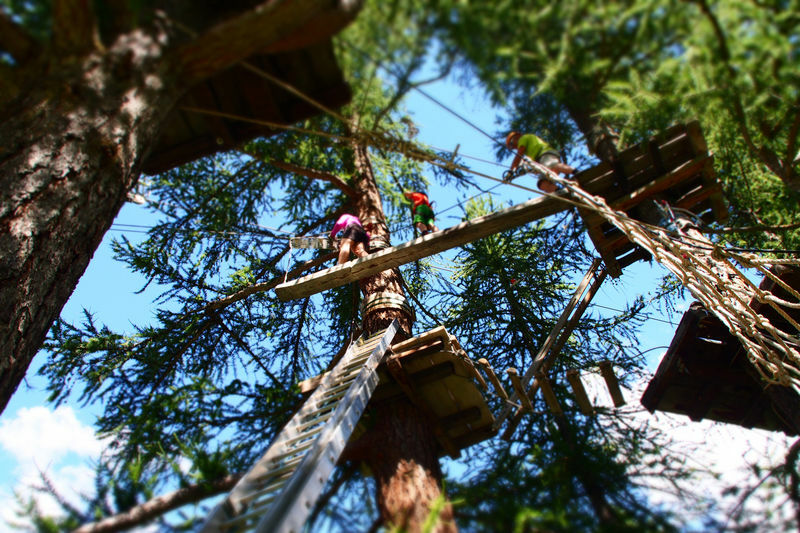 It offers 31 amazing zip lines and 95 various obstacles in between the trees to exercise balance and strength of adventurers for 1-3 hours. 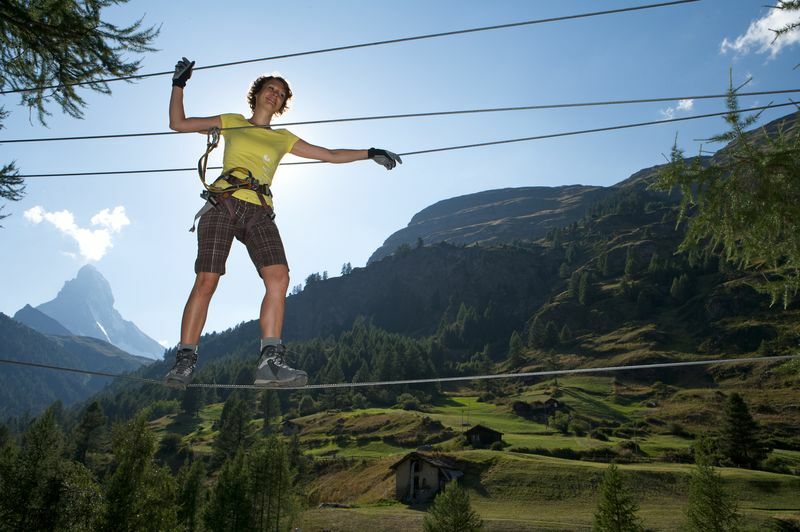 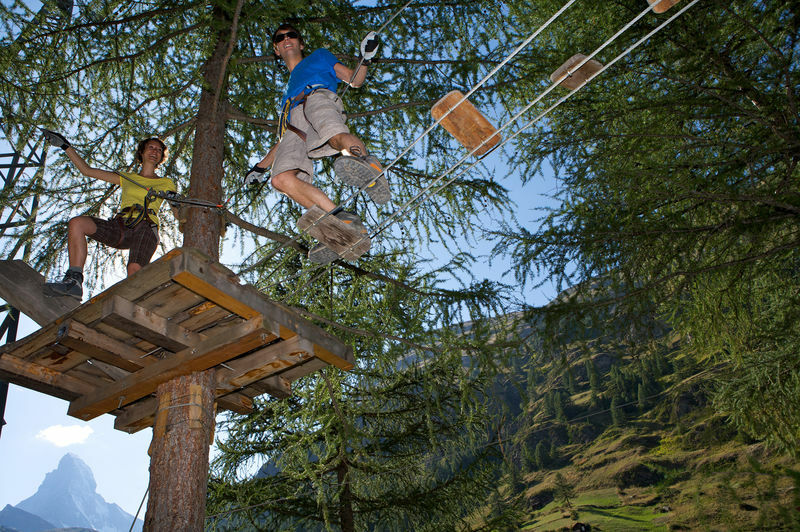 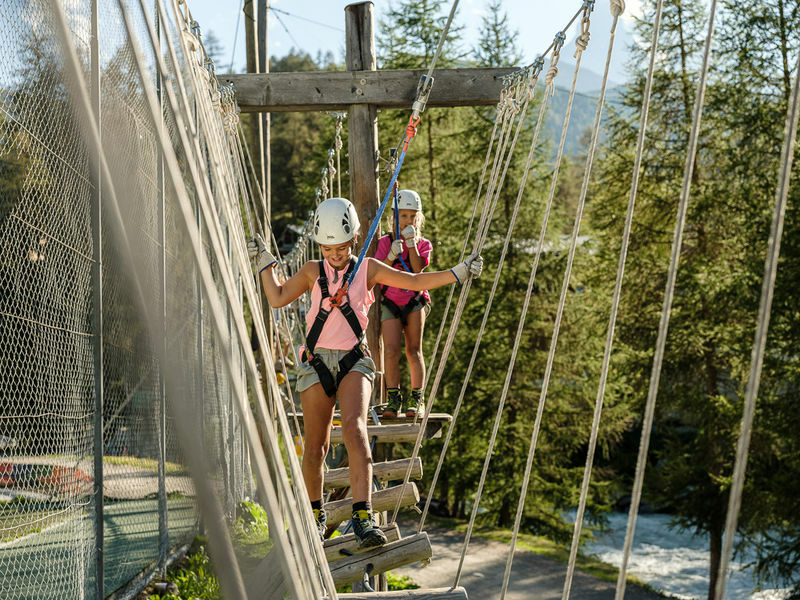 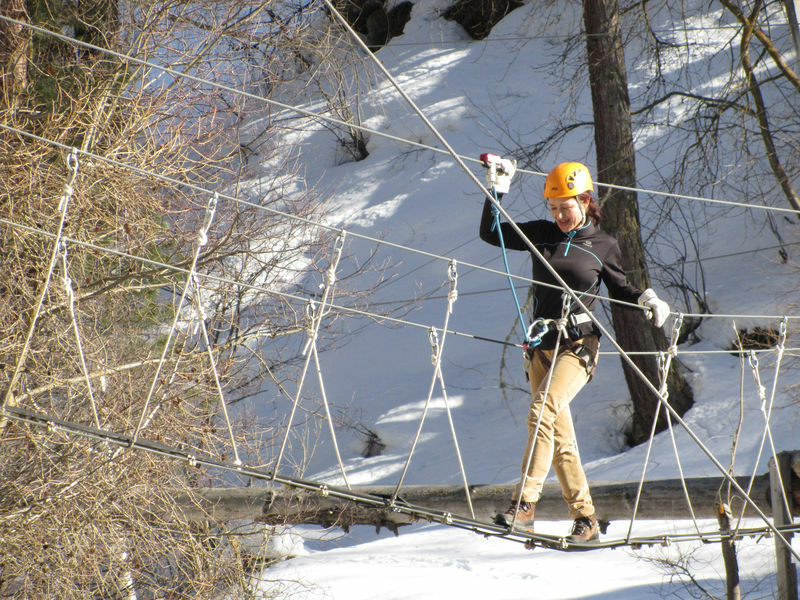 All parcours are equipped with a unique Swiss made safety system - Saferoller, which belongs to the highest category of safety systems used in adventure parks.